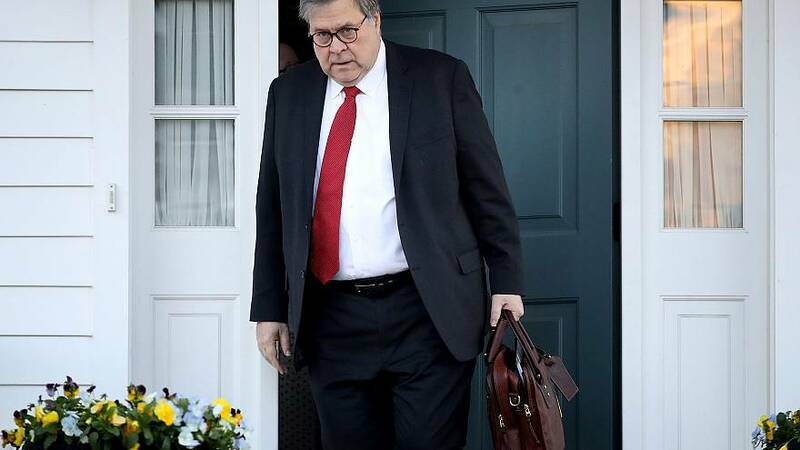 WASHINGTON — Attorney General William Barr will make a version of special counsel Robert Mueller's reportpublicly available in "weeks not months," a Justice Department official said on Tuesday. There are no plans to give a copy of the report to the White House in advance of the public release, the official said. Barr announced on Friday that Mueller had delivered his report to the Justice Department after a nearly two-year investigation. Barr then sent a four-page letter to Congress on Sunday that said Mueller found no proof that President Donald Trump conspired with Russia in the 2016 election interference campaign. Barr also wrote that Mueller came to no conclusion on whether Trump committed an obstruction of justice offense, but he and Deputy Attorney General Rod Rosenstein determined that there was insufficient evidence to pursue the matter further. Six Democratic committee chairs in the House have sent a letter to Barr requesting that he submit the full report from Mueller to Congress by April 2.